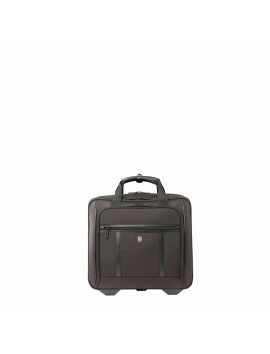 Designed for professional performance, this wheeled laptop case is designed to adapt seamlessly to your needs, offering space for all your personal and business essentials, making your business trips as smooth as possible. 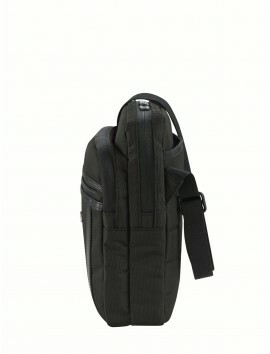 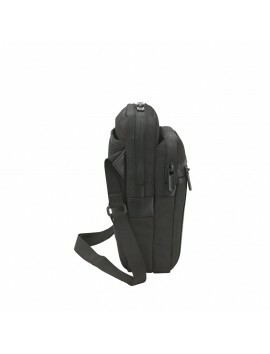 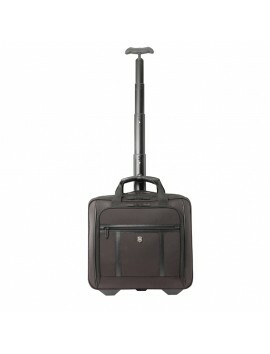 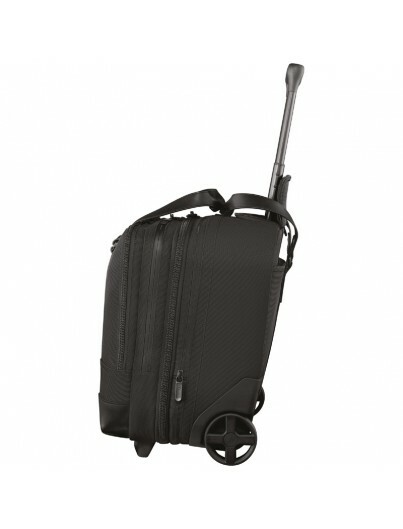 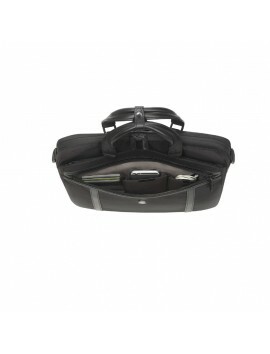 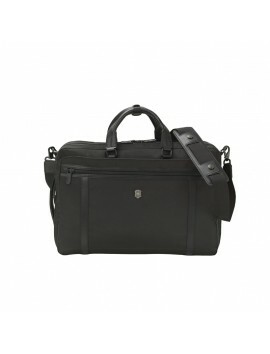 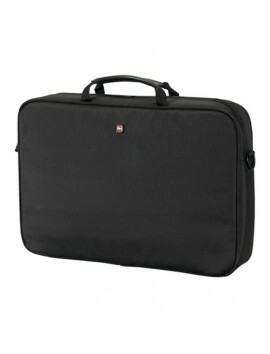 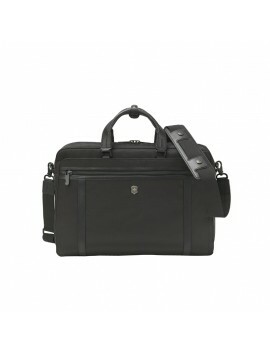 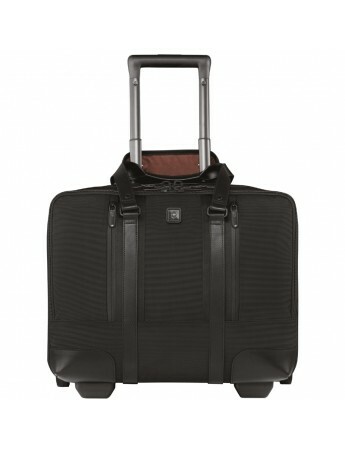 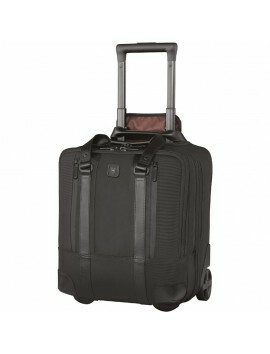 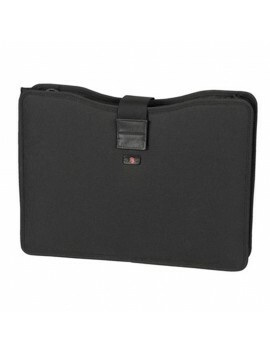 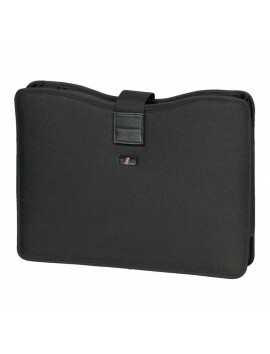 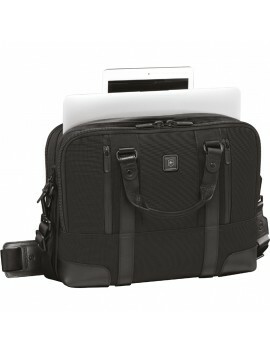 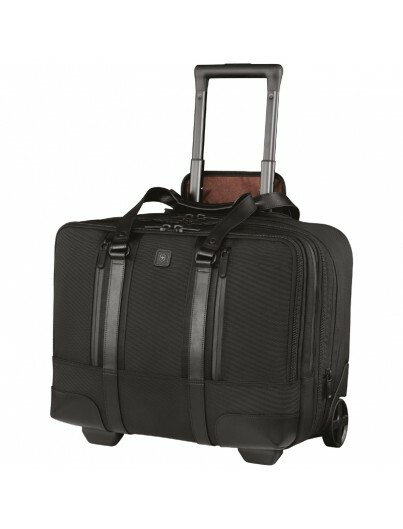 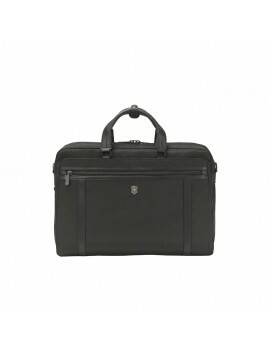 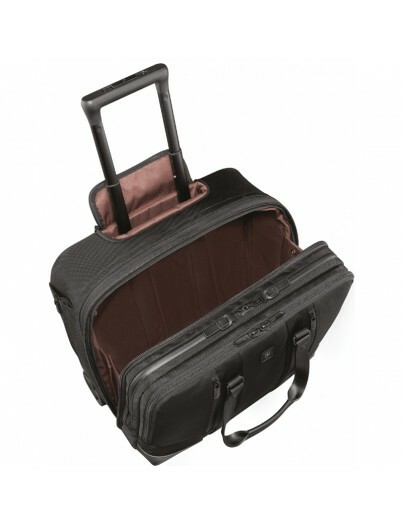 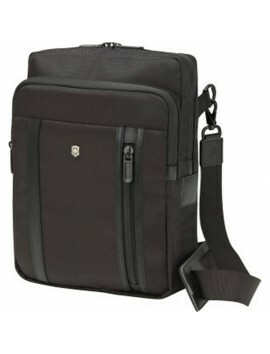 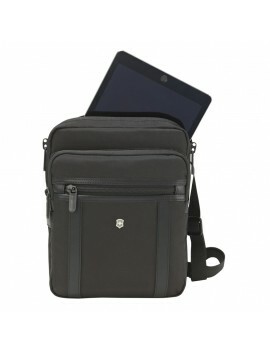 It features a padded compartment that holds a 15.6-inch laptop, a pocket for your tablet and lockable zipper sliders. 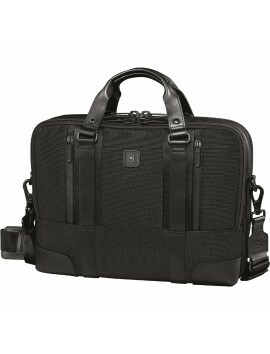 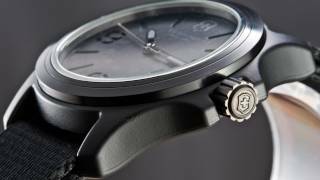 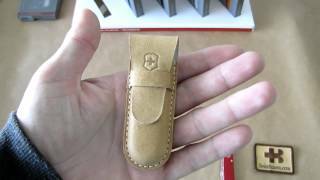 But most importantly, it includes a Swiss-engineered protection system composed of Lanidur, an ultra-strong fiber.